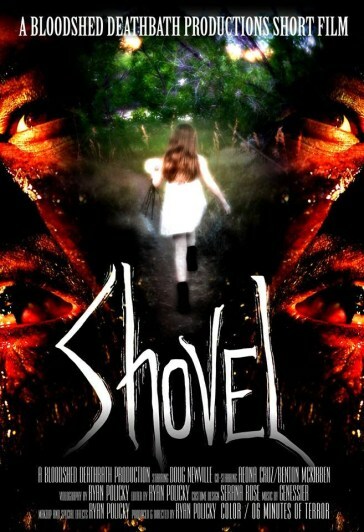 Bloodshed Deathbath Productions presents horror short Shovel!! 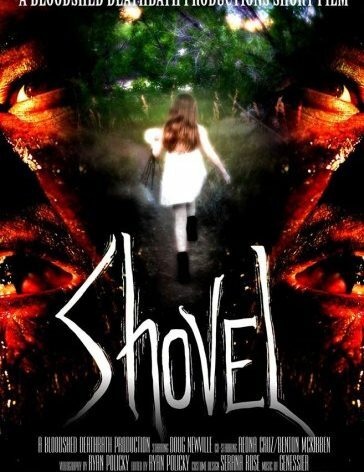 We, the deranged film makers at Bloodshed Deathbath Productions, have released our latest horror opus entitled Shovel. While only 6 minutes long, it was a year in the making with over a dozen very intense and physically demanding shoot days which involved capturing some gripping cinematography, stellar drone work and highly detailed creature makeup and practical effects. The stunning finale of Shovel has left viewers shocked and craving for more. Bloodshed Deathbath’s Shovel gets picked up by American Horrors Channel! !